Before we get to the main part of this article – VPN advantages, we should first explain how VPN works. Of course, for more detailed information you are welcome to visit our VPN Academy. You will find there more information about VPN, Smart DNS and on other related topics. VPN – virtual private tunnel – is a special kind of network connection between the VPN server and VPN client. This connection is secured through encryption. And encryption itself is provided by one of VPN protocols. 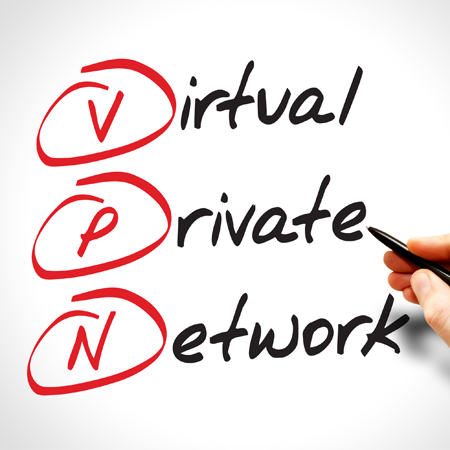 Depending on the protocol you choose for your VPN connection you will get different levels of encryption and security. In short, connection between you – a VPN Client and the VPN server and all the data transferred over such connection are secured and scrambled. Because VPN connection is encrypted and secured from any prying eyes it means, that all the data you send online or receive from the internet are safe. Logins, passwords, photos, etc… Even in the situation when you use insecure internet access, your private information will remain private. One of the benefits that come out of the situation described in argument 1 is the fact, that VPN protects your online identity. Since all your data are secured as well as your IP address – VPN server acts as an intermediary between you and online world, the Internet – you “digital fingerprint” is minimized. If your device or browser are not infected with any malware or phishing software, the chances of disclosing your real identity and true location are minimal. We have mentioned, that VPN hides your real IP address. You need to know, that IP address it the most commonly used information to localize internet users. Each country in the world is using vera y specific range of addresses – sort of like a telephone country direct number. That is how geo-blocking works. When you connect to VPN server, online services you wish to use do recognize new, VPN server IP address as yours. This is a simple way to unblock TV or VOD services from another country. For example – how to unblock US websites? You may have noticed, that we have mentioned that VPN is a VPN Client – VPN Server connection. Now, imagine yourself you are at work, in a hotel, at the university or school. You are accessing the internet through their network. In such networks – due to many internal regulations – access to specific websites or online services can be blocked. But, not when you are using a VPN. Without VPN your request to open website XYZ might be blocked. Either by DNS server used in such network or through another way. But it will work only if the network you are using “knows” that you wish to access “banned” content. With an active VPN connection, this network limitation will not work. This last benefit of VPN may certainly interest a lot of people. Because as we wrote above, VPN connection secures or hides your data as well as sources you access online it is a perfect security tool for torrenting. In many countries, the use of torrents is penalized. If the authorities do not know you are downloading data from torrents they can not penalize you. Additionally, because your real IP address and locations are hidden you also can not be identified through a torrent network. Let us know if you have any additional questions about the advantages of VPN. 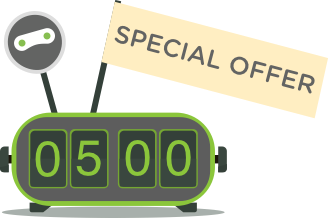 And do not forget – you are more than welcome to try our VPN first, before subscribing.